Anyone who purchased the Nexus 7 before October 29 when the price dropped and more memory suddenly meant less money certainly has a reason to be a little upset. Up to this point we haven’t heard anything from either ASUS or Google on the subject, but the situation seems to have changed today. Depending on where you live in Europe, you can receive a €30 or €25 voucher to the ASUS store if you purchased it before the price drop. Better get your receipt ready though, ASUS does want you to register your tablet through their website to get your voucher. 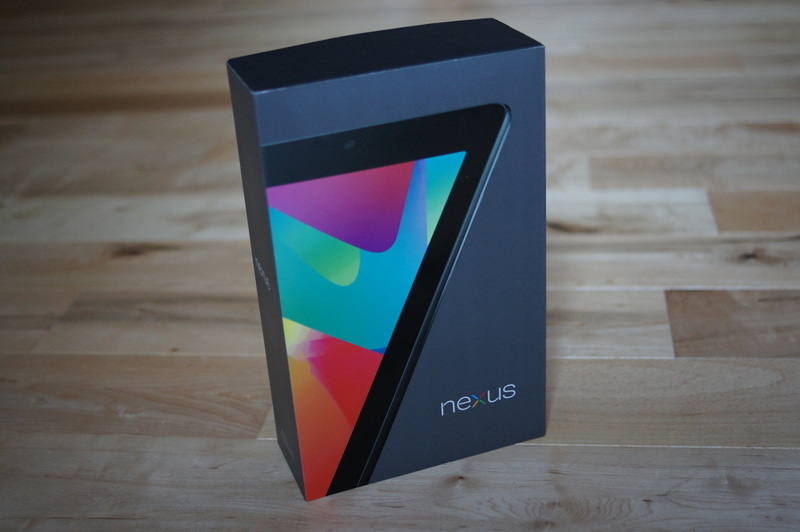 It’s worth noting as well that the Nexus 7 must have come directly from ASUS or Google to cash in on this voucher. No word on a plan like this for the US, but we’ll keep our ear to the ground since more than a few of you might be interested. To request Price Protection, head here.